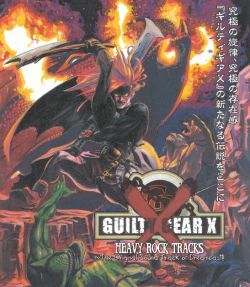 GUILTY GEAR X HEAVY ROCK TRACKS ~ The Original Sound Track of Dreamcast! 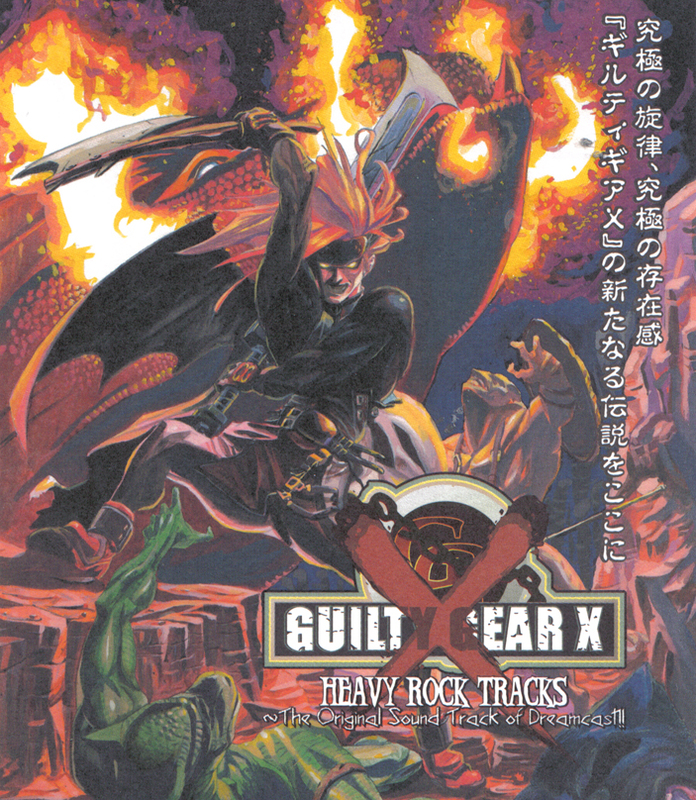 !GUILTY GEAR X HEAVY ROCK TRACKS ~ The Original Sound Track of Dreamcast! !GUILTY GEAR X HEAVY ROCK TRACKS ~ The Original Sound Track of Dreamcast! !